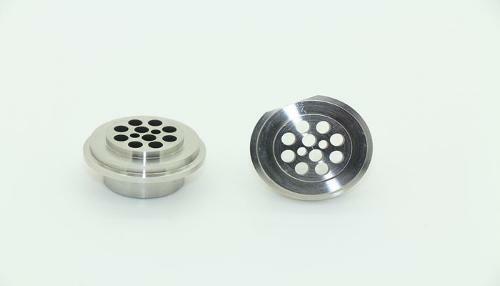 DONGGUAN GENSUN PRECISION MACHINING CO., LTD, Prototypes, industrial, Turning - steels and metals, machining, on EUROPAGES. 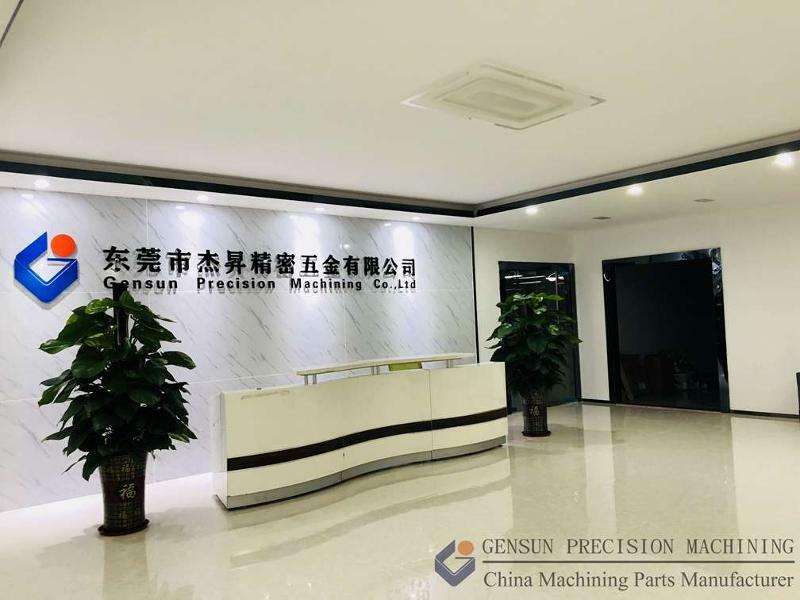 Welcome to Gensun Precision Machining Co., Limited ! 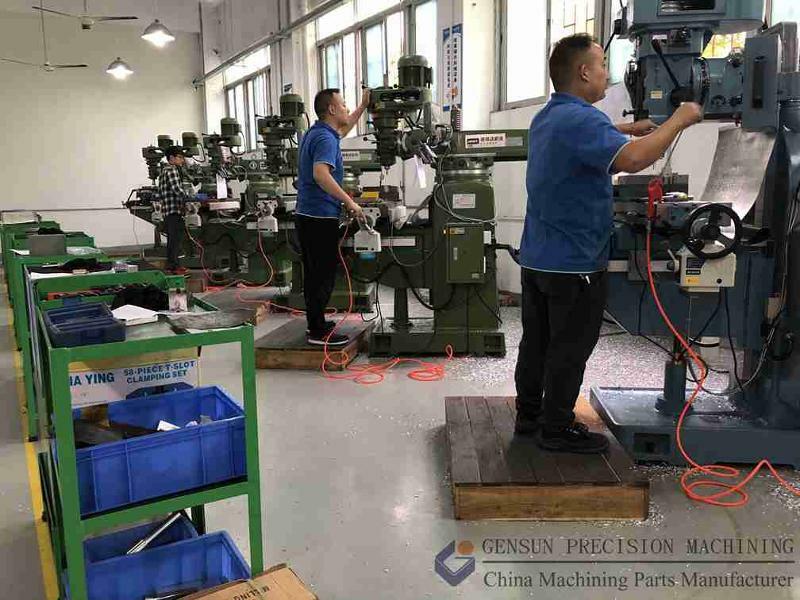 China Precision Machining Parts Manufacturer & Supplier – Gensun Precision Machining offer: CNC Turning/turned parts, CNC Milling/milled parts, Drilling, Tapping, Honing, Grinding, EDM, Stamping and Bending, precision casting. 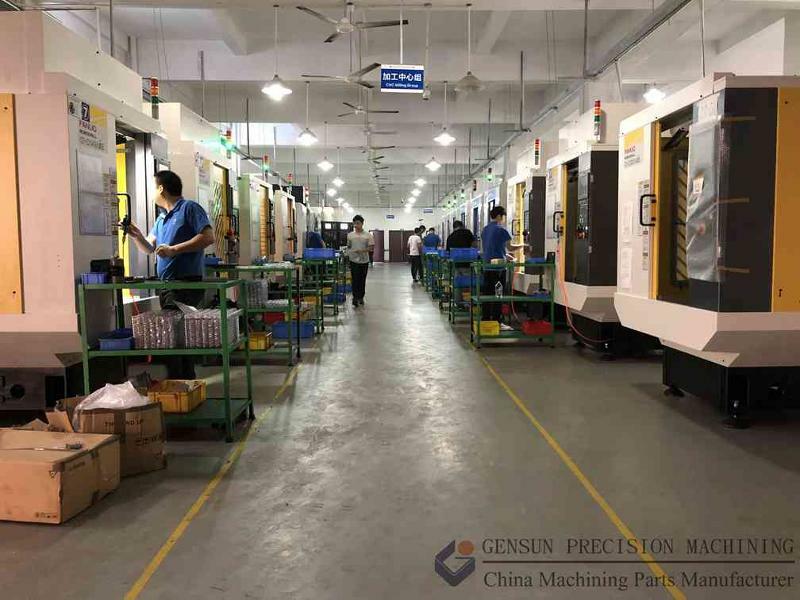 Gensun Precision Machining, an ISO-certified company is specialized in supplying precision machined parts and assemblies. 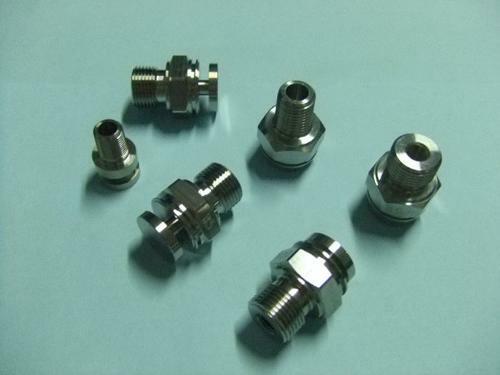 Since 1998, the company provides CNC machining and custom manufacturing services for a wide spectrum of industries like: Aerospace, medical devices, electronics, telecommunications, industrial sensors, and consumer products, etc. 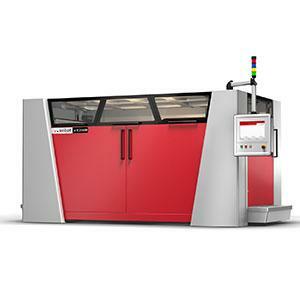 The company operations are modern and the production methods reflect the excellence of skilled machinist craftsmen who take pride in quality work. 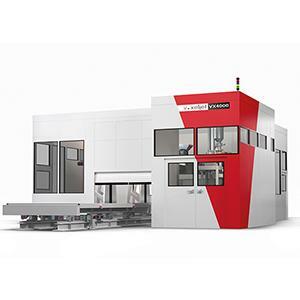 We are known for delivering quality machined components and services on time and at competitive prices through lean manufacturing and state-of-the-art machining systems. 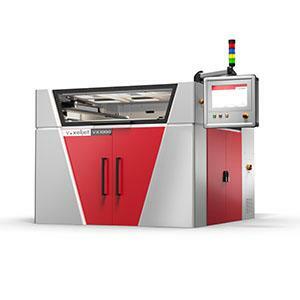 Gensun acts as an extension of the customers’ facilities, filling in the gaps in manufacturing services. 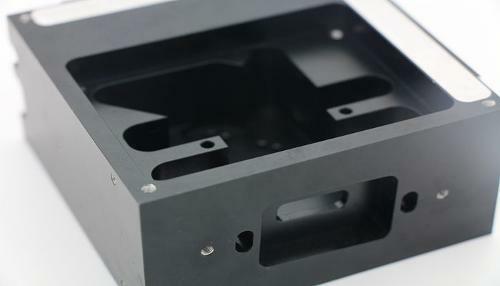 We offer a wide range of manufacturing capabilities that include: CNC Turning; CNC Milling; Wire Cutting; Grinding; EDM; Stamping and Bending; Precision Casting. 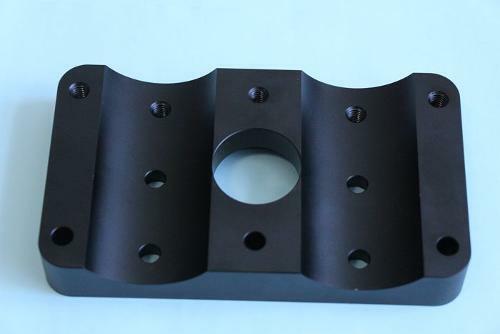 Gensun has the experience and knowledge in machining a wide variety of materials including: Aluminum Alloys; Copper; Brass and Bronze Alloys; Stainless, Carbon and Tool Steels; Plastics; Specialty Alloy(i.e. Titanium, Kovar, Inconel, MoCu, WCu).